England have named a squad of 12 players for their tour of Jamaica. The three-match series begins on 2 April and concludes four days later. England are third in the world rankings, one position above Jamaica. 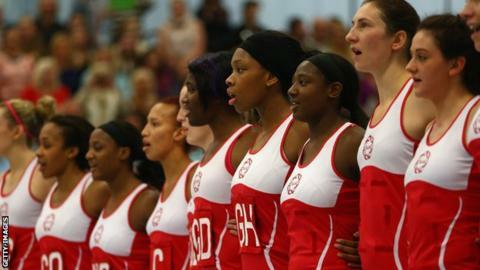 England: Pamela Cookey (captain), Kadeen Corbin, Sasha Corbin, Emma Dovey, Rachel Dunn, Stacey Francis, Jodie Gibson, Serene Guthrie, Lindsay Keable, Laura Malcolm, Mia Ritchie, Rachel Shaw.